Applying CD labels doesn’t have to be such a chore with the Turbo Applicator! It’s the perfect tool to help making the application process much faster and simpler. 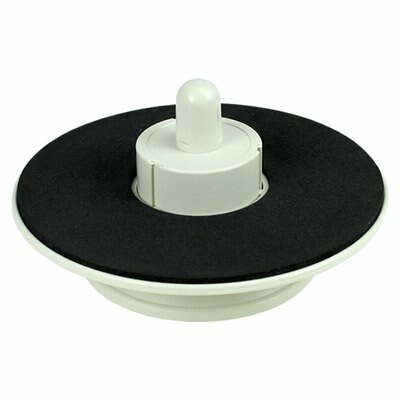 It is compatible with standard discs with a 40mm center hole. Make the most out of available disc space by offering visually appealing content that will reel in your audience. 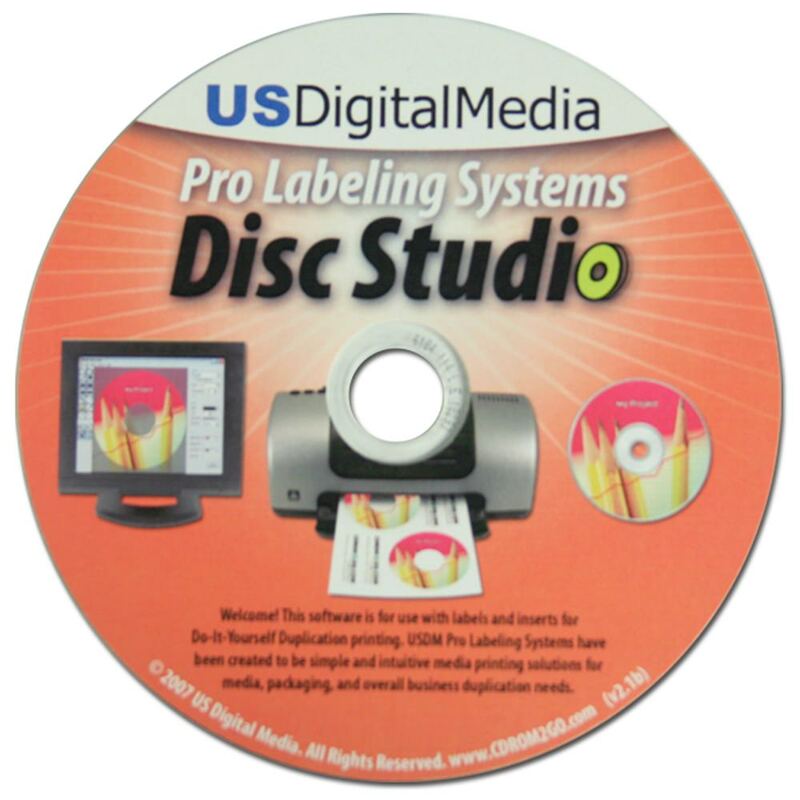 This package includes our exclusive DiscStudio design software to help you make visually stunning custom made labels. Applicator works with Turbo or Stomper style labels. This Turbo label applicator is the perfect tool for adhering Turbo or Stomper style labels to your CD and DVD discs. It is compatible with labels that have a 40mm center hole.